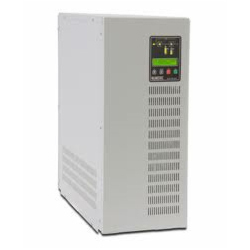 Leading Manufacturer and Supplier from Chennai, our product range includes Other Branded UPS such as APC UPS, Delta UPS, Microtech UPS, Microtek UPS, Home UPS Systems, Emerson Online UPS and many more items. Our firm is engaged in manufacturing and supplying a wide range of Numeric UPS. This product is used for various purposes and is frequently used in offices, factories, banks and many other areas. The product is tested on various parameters to ensure quality in the product and the entire process is supervised by our expert professionals who expertise in this domain. They are available to our clients at very reasonable rates and within the specified time frame. Looking for Other Branded UPS ?